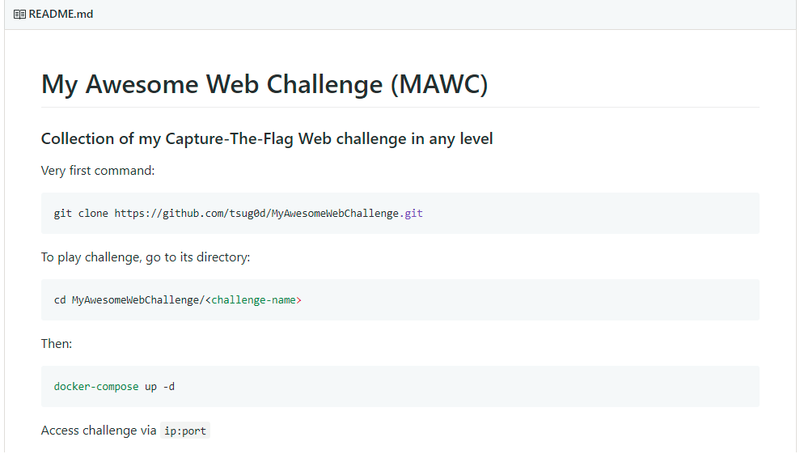 More challenges are coming soon. 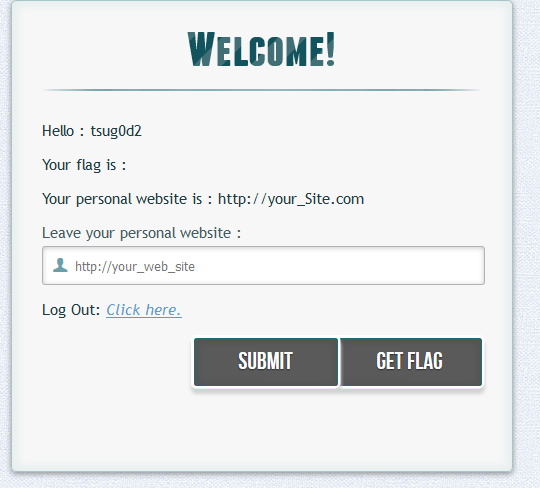 The login form!, we create an account and login to it, the challenge begin! Can you find the administrator’s secret message? Unfiltered data passed to CREATE and ALTER SQL queries caused SQL Injection in the database setting page, related to use of GBK in CHARACTER SET and COLLATE clauses. Impact: context-dependent, force create database with bad charset and collate and may lead to SQL injection somewhere. 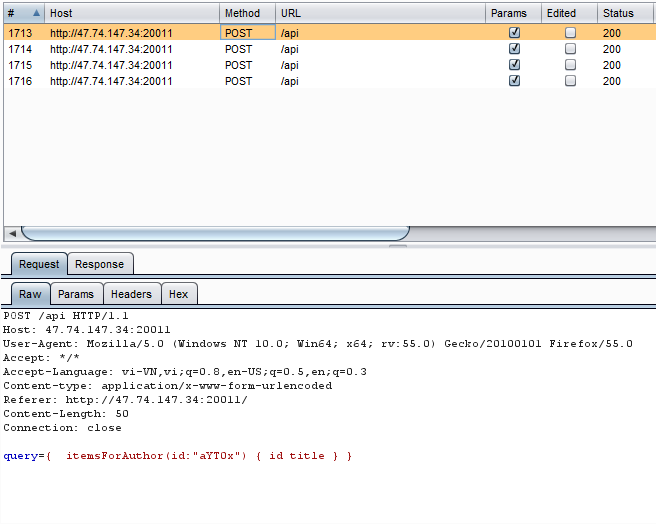 Update charset, collate of other database in server. Filtered data before passing to queries.